“I thought they were excellent going forward. The wing-backs worked hard, running up the line and they looked dangerous every time they entered the final third. 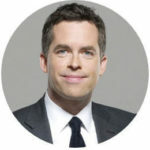 I think Carl will be delighted with that performance in his first game, and if they keep playing like that, they’ll be safe, easily” summarised Gary Neville on Monday Night Football, following Newcastle’s 2-0 victory over Watford the previous evening. “Jamie, it was an unusual lineup, wasn’t it? Let’s take a look” probed host David Jones. “I don’t think any of us, least of all Javi Gracia, expected Newcastle to line up like that. We saw something similar in pre-season, but the quality of opposition was poor and when they played Bayern – the only real challenge they had – they conceded four. So I don’t think any of us expected Potter to stick with that. If you look at that midfield – Merino and Hayden – there’s not a whole lot of strength there, but what they’ve got is three at the back, which allows Haidara and Manquillo to get forward and help out” began the analysis from Jamie Carragher. “We saw, as Gary said, the manager asked a lot of his full-backs. 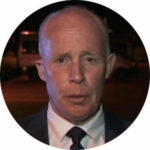 They had a job to do in all areas – going forward, they were expected to supply the strikers and off the ball, they were helping out the midfield and the defence. It’s no surprise they were both taken off towards the end and if they keep playing like that, he’s going to have to manage the fitness levels of his full-backs, because it’s a very demanding role he’s asking from them” he concluded. “I agree with Jamie, there’s an obvious weakness in that midfield. 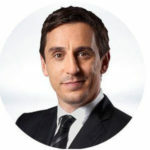 They got away with it yesterday against a poor Watford side, but they’ve got Arsenal next and they will really test this system”, added Neville. “There were positives going forward as well, weren’t there Jamie? Newcastle has 23 shots on goal in the 90 minutes – that will have pleased the fans, won’t it?”, asked Jones. “Yeah, absolutely – I thought Dwight Gayle and Ayoze Perez were excellent and both of them deserved their goals. They made a lot of chances for each other and if it weren’t for Gomes in goal for Watford, this could have been three or four. 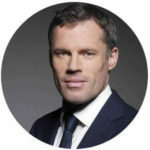 If they keep playing like that, creating chances, the fans will be very happy this season”, said Carragher, wrapping up the conversation. 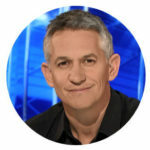 “Alan, a spirited display from your old club”, led Gary Lineker, following highlights of Newcastle United’s 3-3 draw with Manchester City at St. James’ Park. 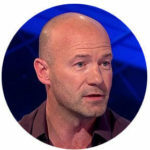 “Absolutely, to come back from two goals down – twice – showed real character and I think the Geordie fans will be very happy this evening” replied Newcastle legend, Alan Shearer. “I thought Dwight Gayle was outstanding, as was Chancel Mbemba at the back and they fully deserved to get something out of the game”, he added. ”Well, they possibly deserved to win, didn’t they, Danny? 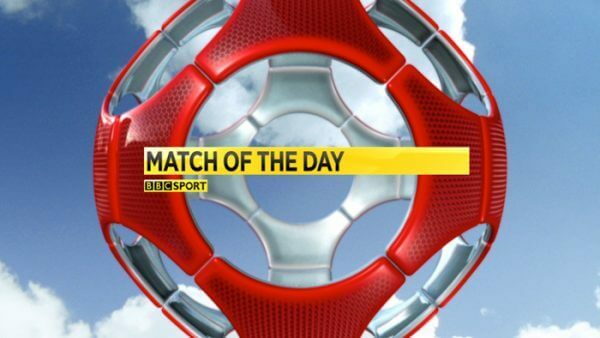 17 shots on goal, 11 on target – could Newcastle have taken all three points today?”, questioned the host. ”I must say, I’ve been impressed with Newcastle so far this season. I know it’s early, but they’ve been impressive in the few games they’ve played. Four points from three games may not seem that much, but when you consider that they’ve played a strong Arsenal side and the favourites to win the title, I think they have started well. They rested a lot of players for the game in midweek and have come away with the win there as well. So I think overall, it’s a good start to the season”, added Shearer. 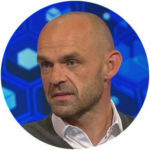 ”There are some winnable games there and I think it’s an opportunity for Newcastle to lay down a marker against the teams around them in that relegation scrap. If they play like they did today, they won’t have any problems”, concluded Murphy. 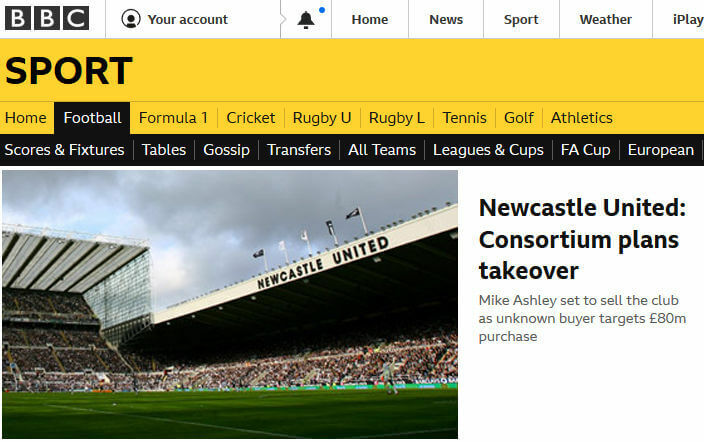 “On to Newcastle United then and with just over two hours to go, we are hearing that there will be no more deals done today. They completed the signing of Portuguese midfielder, Joáo Novais, earlier today for one million pounds. Also this afternoon, manager Carl Potter confirmed to us that Massadio Haidara would not be allowed to leave the club. Well, it seems like Newcastle have shut up shop for the evening – David Craig is at St. James’ Park for us. 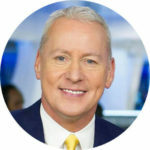 David”, stated Sky Sports News’ iconic deadline day host, Jim White. ”Thanks, Jim. 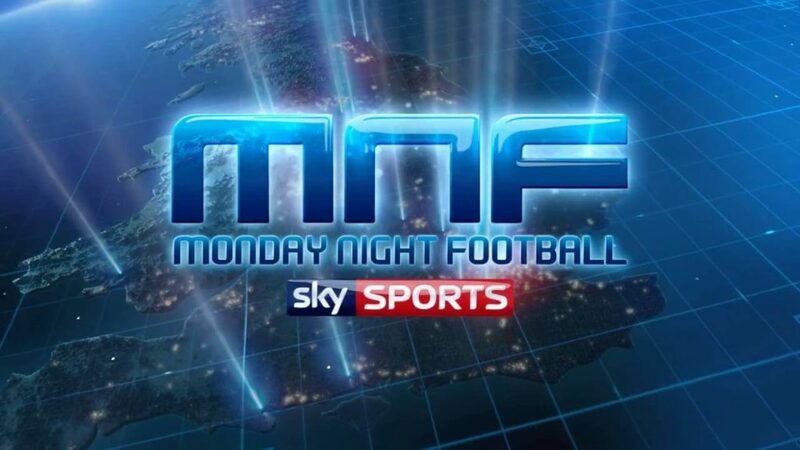 Yes, I can confirm that there will be no more news coming out of Newcastle this evening. 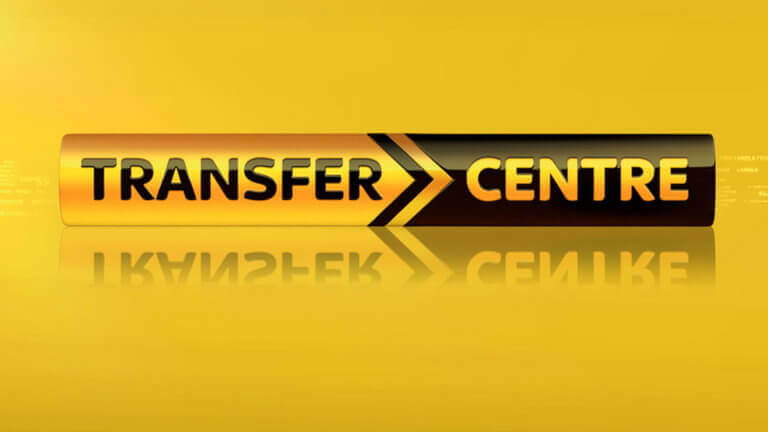 Manager Carl Potter left the club around 40 minutes ago, followed shortly by managing director Lee Charnley. A club spokesman has confirmed that there will be nothing else happening tonight – but the fans are still here, Jim. They are protesting over the lack of imagination in the transfer market since Potter took over. 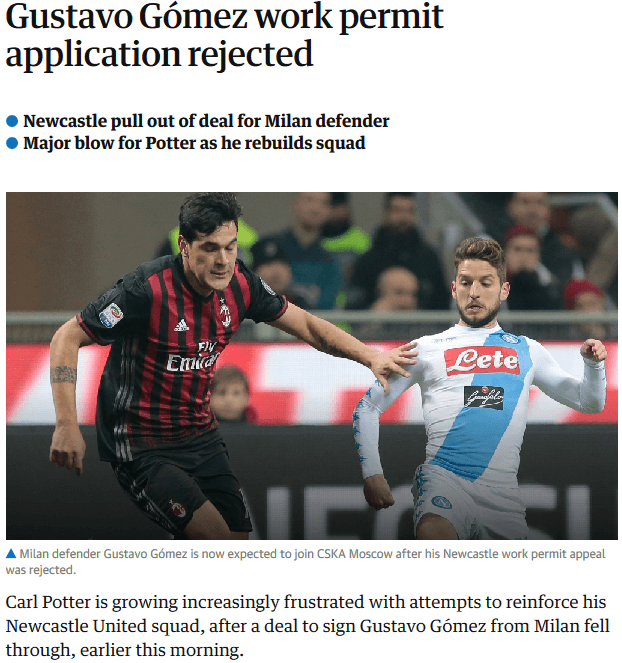 The anger is directed at the chairman, not the manager, but I think Potter is going to have to rely on some good results in the next few weeks to appease the Newcastle fans. Back to you in the studio”, explained David Craig, wrapping up Newcastle’s eventful August. Just a few games into the season, there are both positive and negatives for the Newcastle fans. On the pitch, some impressive performances have given hope of a successful season and a forthcoming EFL Cup 3rd round match against rivals Middlesbrough is a cause for excitement. 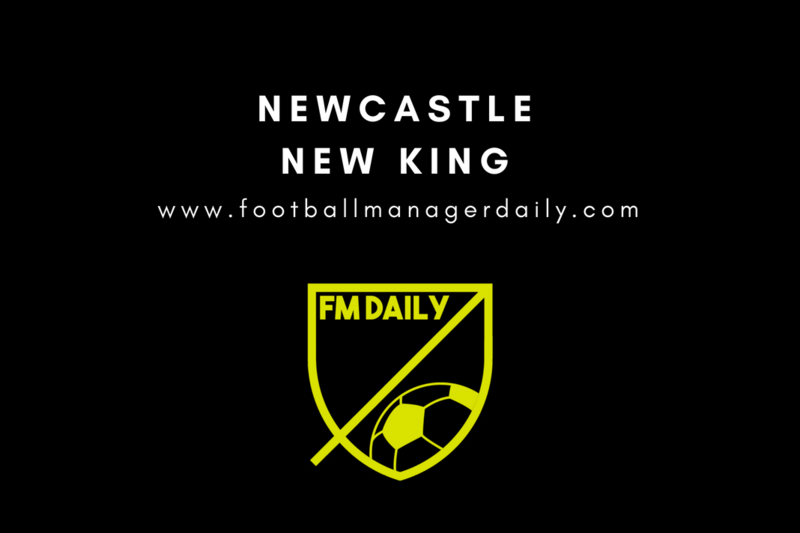 Off the pitch, however, the inability to complete transfers has left the fans angry, although talk of a takeover – and an end to the Mike Ashley saga that has dogged the club for years – has the fans looking forward to the future once again.